Established in the year 2009, SG Industries is a well-known manufacturer and supplier of the products. We are a Sole Proprietorship based venture. 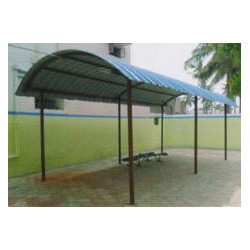 We are involved in offering a wide range of Park Bench, Park Pole, Park Swing , Jungle Gym and many more. The products are highly appreciated in the market for the quality, finishing, design and more.